1. De-clutter. This is one of the most important things you can do. It might be easier to think of de-cluttering like this you’re moving anyway, so why not start packing now? 2. Organize your closets – put similar colors together, pants together, skirts together, shirts together etc. Why? Because it will make the closets look bigger. (Really.) An organized closet appears bigger, and you want your closets to look as spacious as possible. And don’t worry about spending several thousand dollars to get your house ready to sell you’ll get it all back when your house sells. 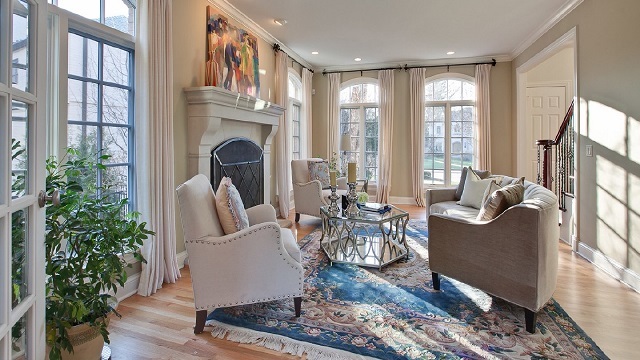 Proper staging helps you sell your house in a shorter time and at the price you want. Need more tips and guidance? Call us now at 949.254.5544 and we’ll be more than happy to help you out.